That's a wrap for the 81st Next Level Battle Circuit event. See who took home first place prizes inside. The one hundredth Battle Circuit event is drawing near. 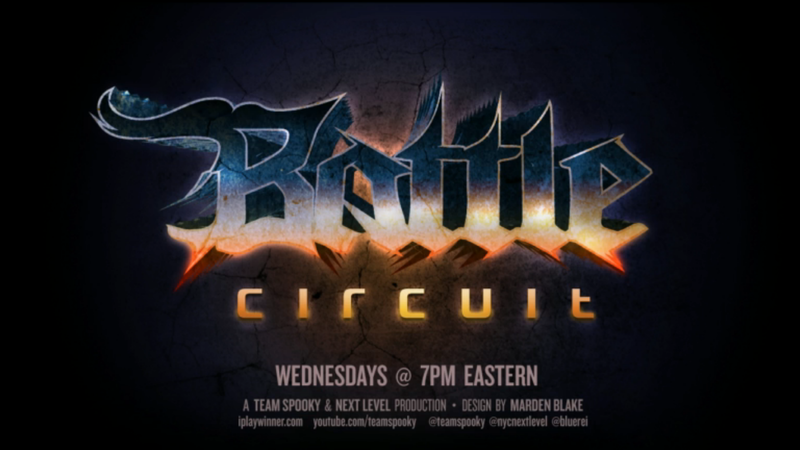 Battle Circuit 81 took place at Next Level in Brooklyn, NY last night (July 30). Ultra Street Fighter IV (USFIV) was played.